I already have a few pairs of these Nike trousers and they are perfect for all but the coldest weather. 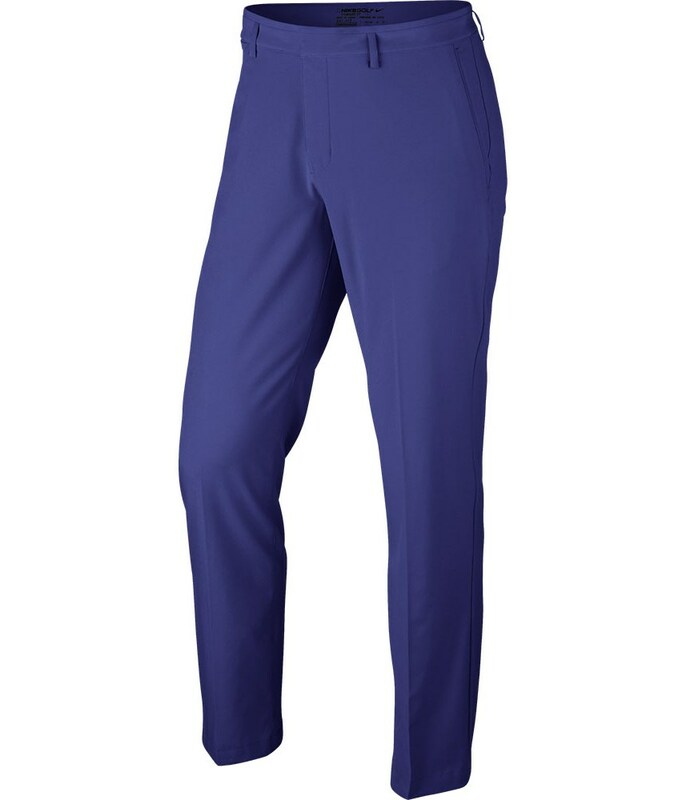 Color options are good but could be expanded further. 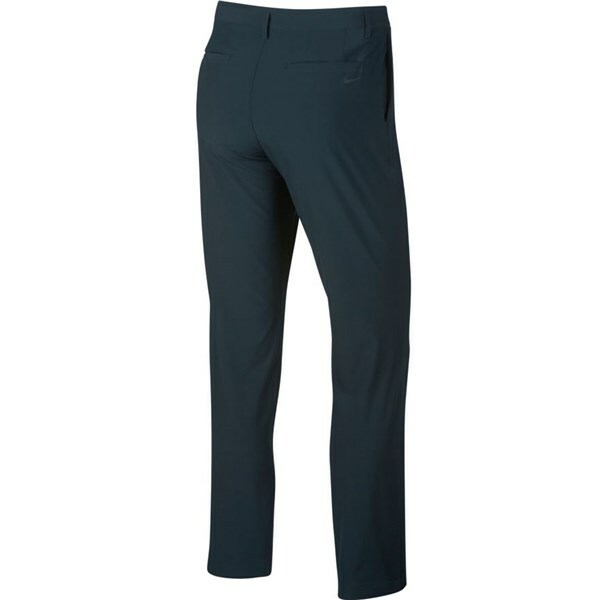 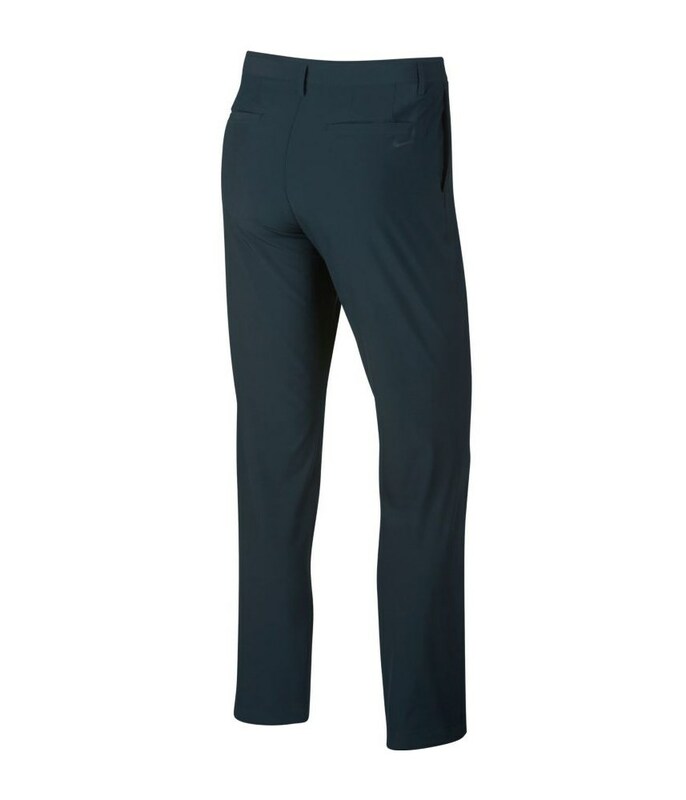 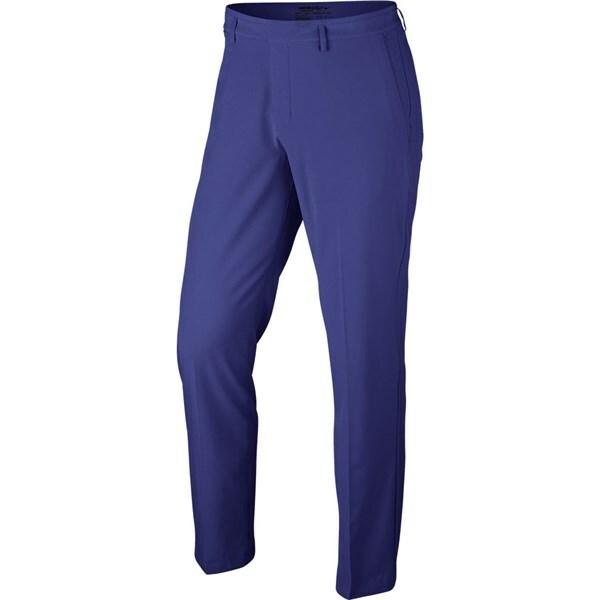 The Nike Flex golf trouser uses a combination of technologies to improve breathability and comfort whilst providing a modern style. 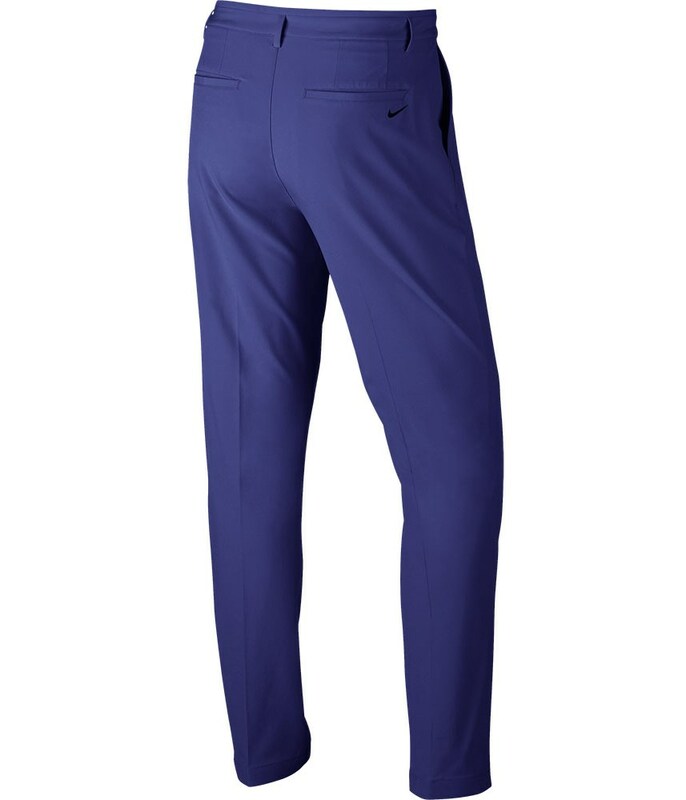 Nike have used their excellent Dri-FIT fabric and combined it with flex technology to make your every movement comfortable as well as provide excellent provide excellent moisture-wicking performance that will keep you sweat free. 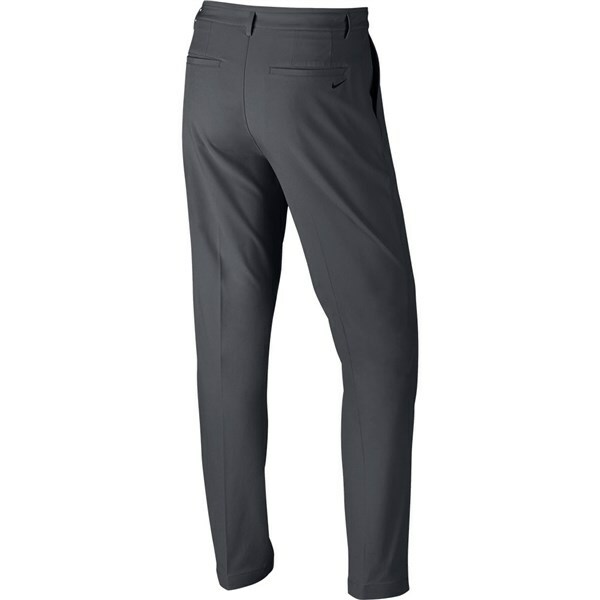 A standard fit provides a comfortable, relaxed feel and Nike have even used mesh pocket bags to further reduce weight and enhance ventilation. Textured tape on the inner waistband helps keep your shirt tucked in.